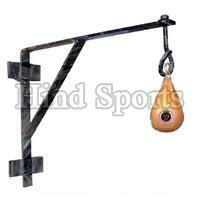 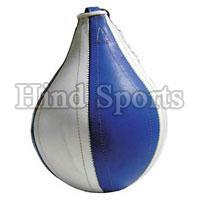 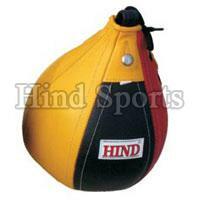 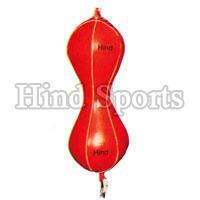 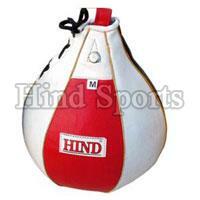 Hind Sports is specialized in manufacturing Boxing Punching Balls. 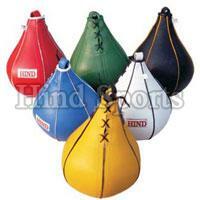 Our Boxing Punching Balls often provide the right blend of resistance. 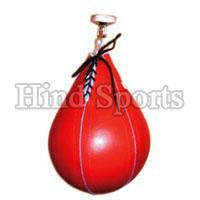 Our Boxing Punching Balls are of superior quality and durable. 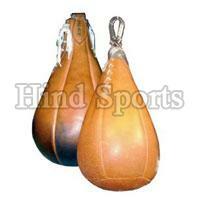 We use best quality of leather which gives perfect finish to the product. 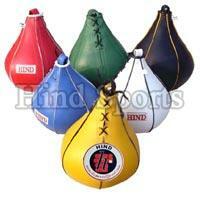 Our Boxing Punching Balls are in great demand in the gyms and sports training centers.